The used Hyundai Santa Fe delivers space for up to seven and a generous helping of sports utility, not to mention an attractive price tag. These mid-size crossover SUVs are perfect for anyone who travels in packs, whether with a big family or the entire basketball team. During recent generations, the Santa Fe was available with all-wheel drive, boosting traction in rainy or snowy weather. 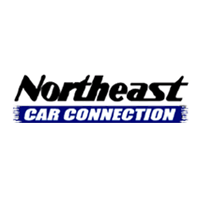 Before you test-drive your used model, check out our buying guide to learn more about how this crossover has changed from generation to generation and model year to model year. Why buy the third-generation used Hyundai Santa Fe? These used models are notable for their excellent bang-to-buck ratio. By the time this crossover hit its third generation, Hyundai had honed its formula for impressive performance, high-quality cabin materials, roomy seating, and attractive styling into an art form. 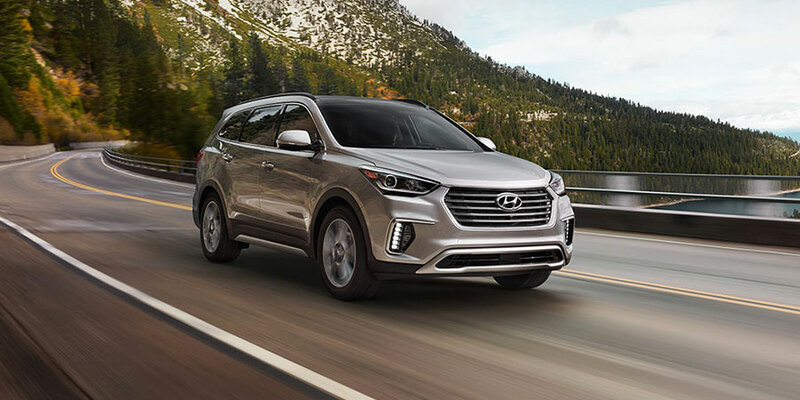 On the used lot, you’ll find cabins with space for six or seven passengers, depending on whether or not the Santa Fe has second-row captains chairs. These models come standard with a wide range of comforts and conveniences, such as dual-zone climate control. Both driver and front passenger can set their own perfect temperature and enjoy a cozy commute. The standard rearview camera helps you back out of a tight spot with maximum visibility. 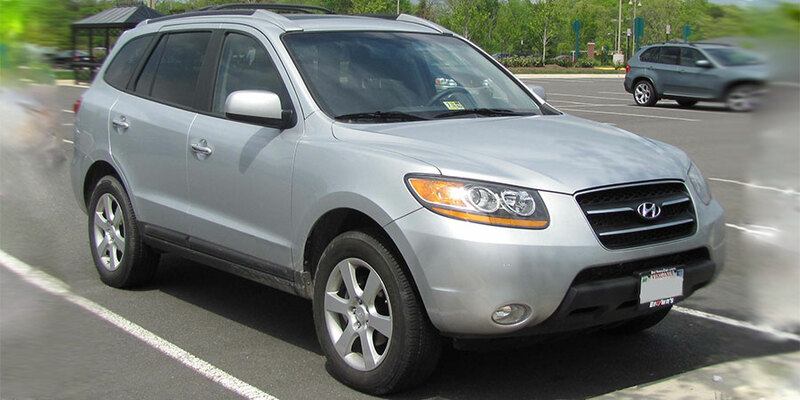 How have these used Hyundai Santa Fe crossovers changed over the years? The 2017 Santa Fe was updated to bring this crossover up to speed with modern competitors. Its sharper front and rear styling includes LED daytime running lights. Inside, you’ll find a longer list of tech features, including the standard, easy-to-use 7-inch touchscreen. Some used models will even feature the optional third-row USB charging port, keeping your kids’ devices ready for action on long trips. Advanced tech options, such as the 360-degree parking camera system and automatic emergency braking, increase driver vigilance and can potentially help you avoid an accident. Why buy the second-generation used Hyundai Santa Fe? This Santa Fe is also a mid-size crossover SUV that’s fun to drive. Whether you’re moving through crowded city streets or speeding down the open highway, you can expect a smooth, confidence-inspiring performance. The second-generation cabin also makes for a family-friendly ride, thanks to its sizeable dimensions and comfortable seating. This family-friendly crossover was thoroughly refreshed for 2010, bringing new powertrains, updated styling, and modern tech features like Bluetooth into the mix. However, the third-row seating option was dropped. If you need space for six or seven passengers, test-drive either older models or newer, third-generation models.